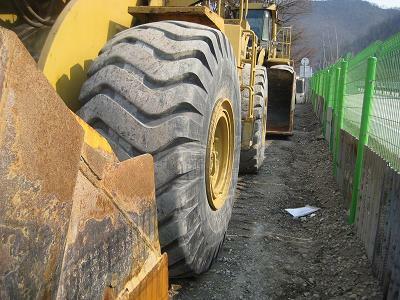 used wheel loader- catterpiller cat- 980f-august 1994year- in best working conditions-price fob korea...........75000usd. 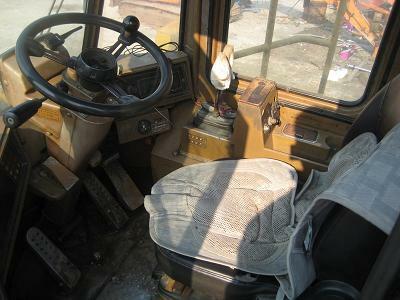 used catterpiller cat wheel loader- 980f- in good working conditions-july 1995year.-price fob korea.......82000usd. 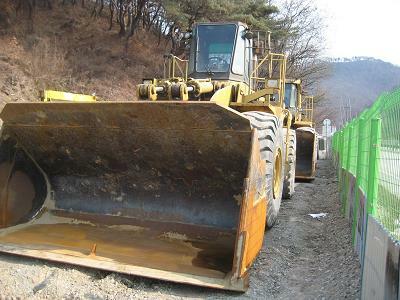 used catterpiller cat wheel loader- 980-1991year-repaint and good working conditions.price fob korea..........73000usd. 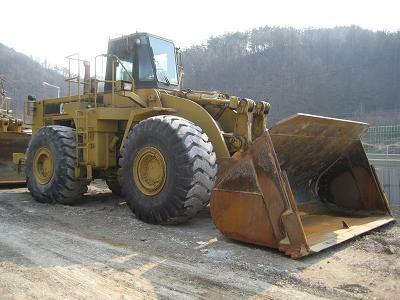 used catterpiller cat wheel loader-966g- december 2001year-in good working conditions- price fob korea....115000usd. used catterpiller cat wheel loader 966c-1976year. now working and best working conditions-price fob korea....25000usd. used catterpiller cat wheel loader, 814,,,17ton. 1977year. best ﻿working,,price fob korea.........31000usd. 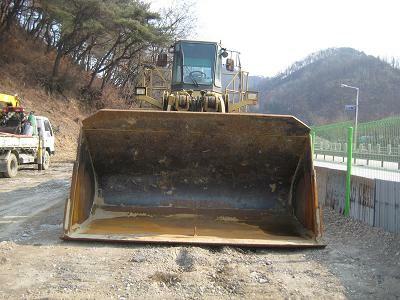 used catterpiller cat wheel loader-966g-2- best working conditions- used hour 9400. price fob korea.....145000usd. used wheel loader komatsu-wa450-3 sep,2000year. best working conditions- price fob korea.........105000 usd.